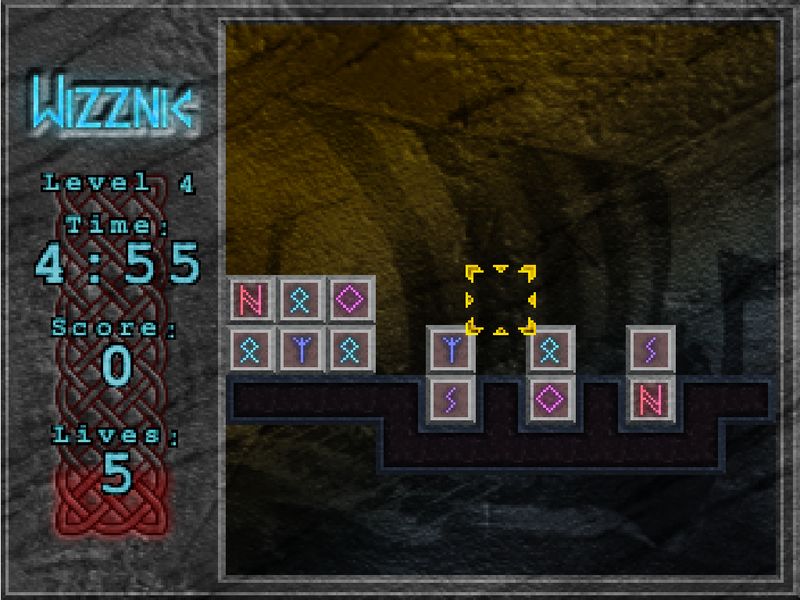 Wizznic.org :: Awesome puzzle game! Welcome to WizzzOUCH my brain! Wizznic! is a free, open-source, brain melting puzzle game! Your goal is to destroy the bricks by moving them next to each other, it is way harder than it sounds! The bricks are heavy, so you can only push them sideways, not lift them up. 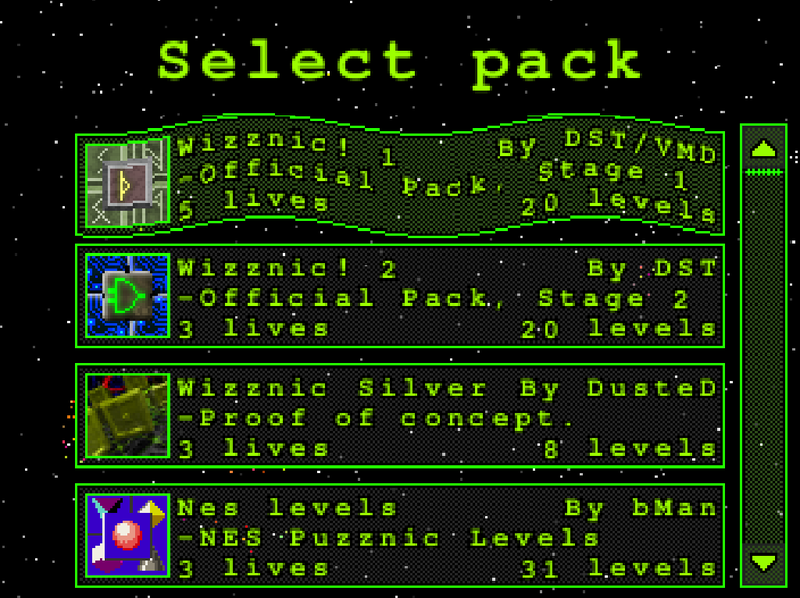 Wizznic is a free, old-school arcade puzzle game that's a lot harder than it looks, and it comes with a ton of challenges! 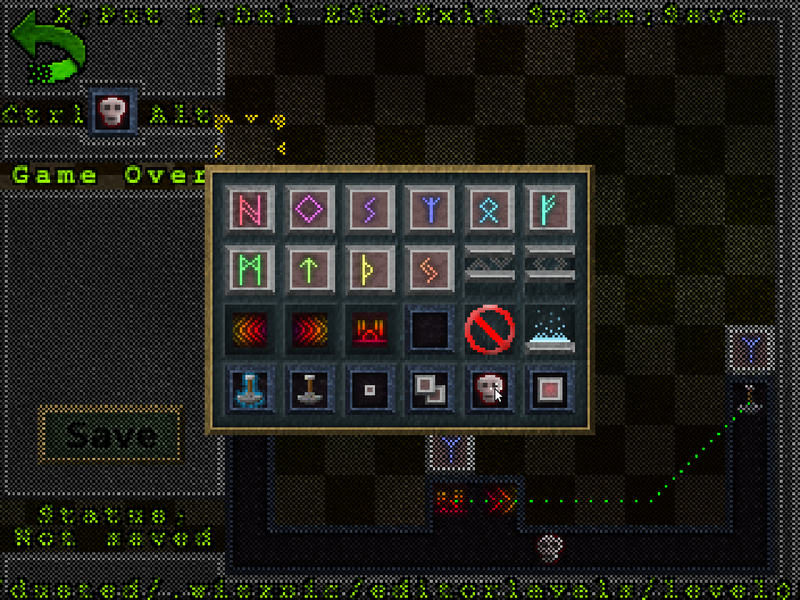 The puzzle-creator is built right into Wizznic! You can make your own puzzles and share with the world! Finished? Stuck? Created awesome puzzles? Want more stuff ? Get more content and share your own creations! For Linux, Windows, Gp2X WIZ, GCW-Zero, OpenPandora and more! The newest version, 1.0-dev (Build 380) was released 3 years ago. Wizznic is an open-source game, that means that it's not only free to download and play, but the source code is freely available for others to use, modify, improve, learn from or laugh at! Everything is hosted on GitHub, have a look if you like!